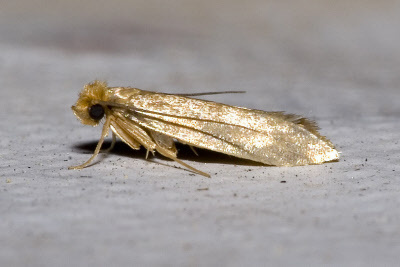 Repel Moths the Natural Way. Hang moth repellent bags in your wardrobe or pack a few away with clothes when storing them. Ensure that you vacuum crevices at the foot of skirting boards and areas under beds, sofa's and chairs. Lift any rugs and vacuum them thoroughly. Don't forget the inside of wardrobes! 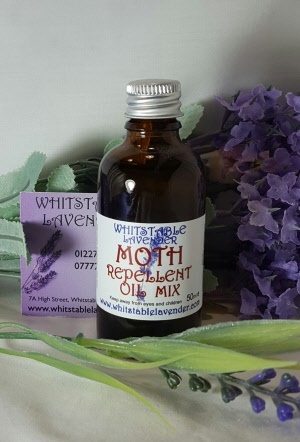 Our Moth Repellent Bag is prepared to help to keep Moths away with Lavender seeds soaked with our special blend of Lavender, Camphor, Citronella, Cedar wood and Rosemary essential oils. 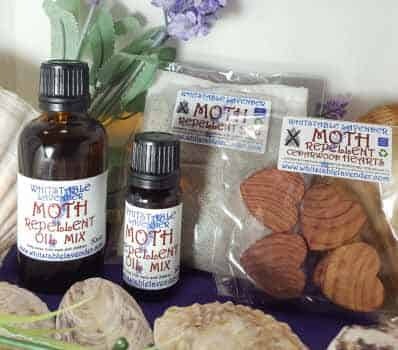 You should add a couple of drops of our Moth Repellent Oil Mix on a regular basis to recharge the Moth Repellent Bag AND THE Cedarwood Hearts. 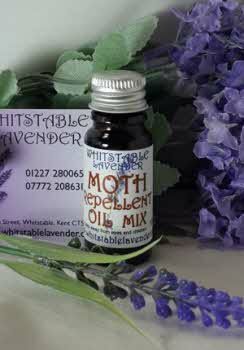 The Moth Repellent Oil Mix consists a special blend of Lavender, Camphor, Citronella, Cedar wood and Rosemary essential oils. 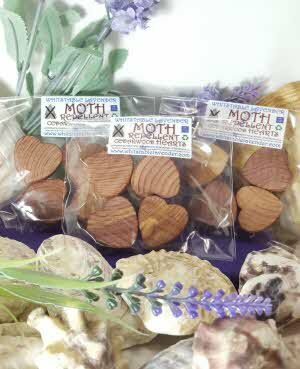 Moth Repellent Cedarwood Mini Hearts soaked with our special mix of Lavender, Camphor, Citronella, Cedar wood and Rosemary essential oils. 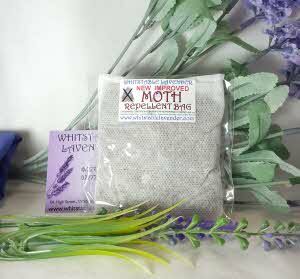 Moth Repellent Bag with Lavender seeds soaked with our special mix of Lavender, Camphor, Citronella, Cedar wood and Rosemary essential oils.